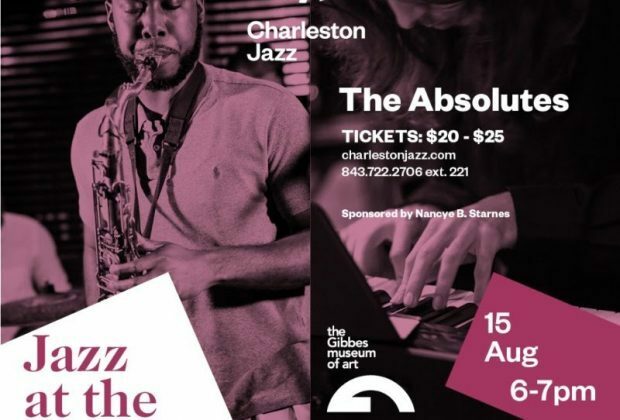 Charleston Jazz is partnering with the Gibbes Museum of Art to present the Art of Jazz summer series sponsored by Nancye B. Starnes. 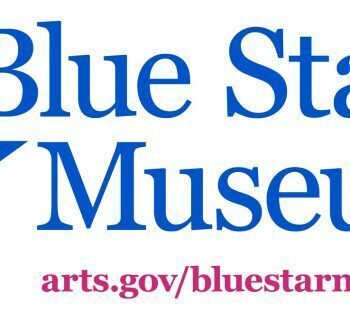 The final show of this three-part series will feature saxophonist Kevin Patton and pianist Maxx Bradley as they debut original compositions inspired by artwork on exhibit at the Gibbes Museum. The event takes place on Wednesday, August 15th from 6 pm to 7 pm. Patton graduated from the College of Charleston in 2014 with a bachelor’s degree in jazz saxophone performance and recently released a full-length jazz album entitled Full Authority. The Absolutes will debut eight original compositions as part of a quartet including Fisher Wilson (bass) and Miller Boone (drums). Bradley recently graduated from the College of Charleston with a bachelor’s degree in music composition and jazz piano. He will soon begin a master’s degree in composition and experimental sound practices at the California Institute of Arts (CalArts). His music has been performed by the Anatolia College ensemble in Thessaloniki, Greece, the Charleston Symphony Orchestra, and by several College of Charleston ensembles. 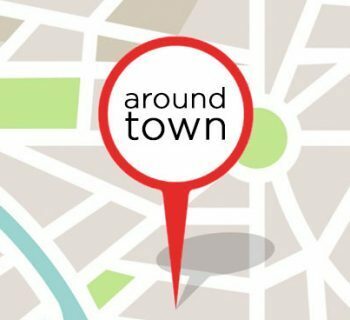 Tickets are $20 for Gibbes Museum of Art members, $25 for non-members, and $10 for students and faculty (with valid ID). The ticket price includes the jazz concert, museum admission, and a complimentary cocktail from 5Church. 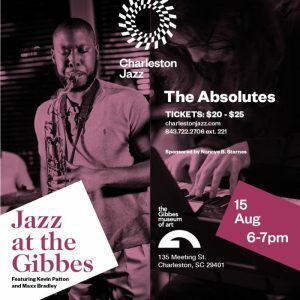 Tickets for Art of Jazz are available at www.charlestonjazz.com. 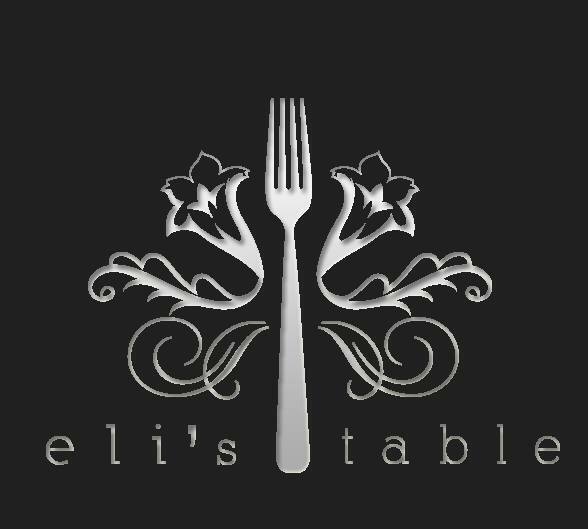 HuffPo Says Eli's Table Has the "Best Grilled Cheese Sandwich in America"